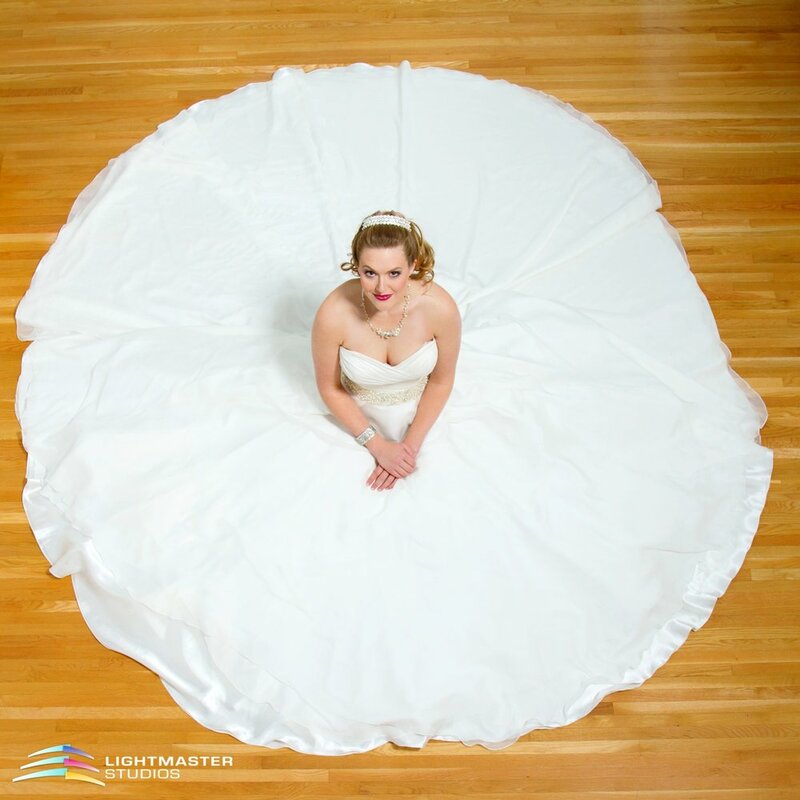 Find out how LightMaster Studios will tell your story with with all the style, professionalism, and creativity your wedding deserves. Each family is different. Each family is unique. That is what makes it YOUR story...our job is to tell it with style, creativity and professionalism. Let's face it, first impressions matter! 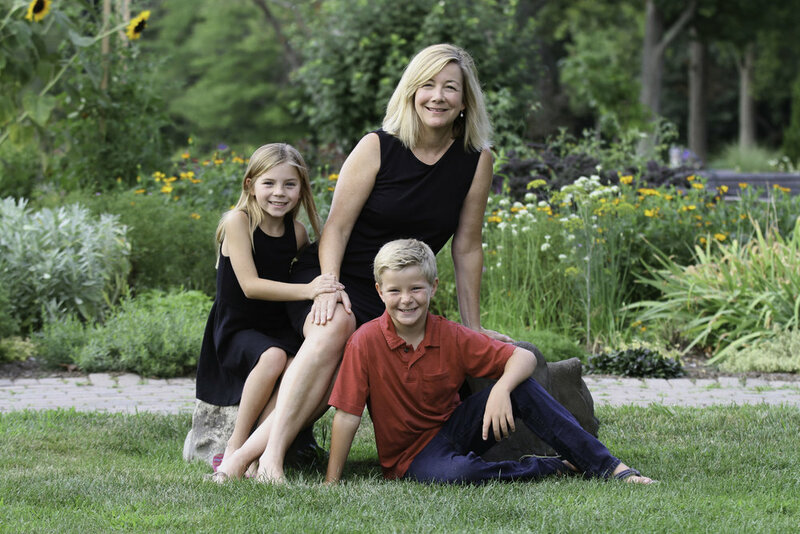 Whether you're job hunting, dating online or establishing yourself as the authority in your field, your headshot tells a story and we tell it with style, creativity and professionalism.